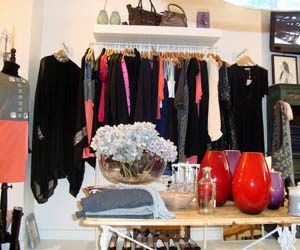 bagatelles&co is now stocked at Pipa, beautiful boutique located at the heart of Little Venice in London. Waw! 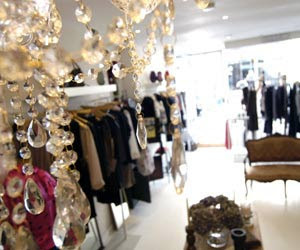 It's a two floor shop with the main floor dedicated to women (designer clothes, jewellery and accessories) and the ground floor is for little treasuries for children. My bags are definitely in a good company there! Hooray! bagatelles&co made it to the front page!